As the clock ticks closer to March and the end of the college basketball regular season is near, every fan is starting to turn their attention towards the Madness. Some fans will get to relax on Selection Sunday knowing their team will for sure be in the field fighting for the championship, and some will get to relax for the opposite reason (sorry Northwestern fans). The other fans will have to sweat it out and hope their team has built up a resume strong enough to make it to the Big Dance. *Bubble is based on RPI, SOS, as well as top wins, bad losses, and other factors. Teams predicted to win their conference are not included. Team Summary: Seton Hall is a textbook bubble team: no bad losses, no very good wins. Their worst loss came at the hands of Long Beach State (RPI: 94), while their best win came against Providence (36) and super-prospect Kris Dunn. Led by PG Isaiah Whitehead (16.6 PPG/3.1 RPG/4.9 APG), the Pirates have had close losses to some very good teams, including a 1-point loss to current national #1, Villanova. Had they won that game, we probably wouldn’t even be talking about them being on the bubble. The problem is, they do not get too many opportunities to get quality wins with their schedule, as the computers do not like their fellow Big East conference foes Marquette (90), Georgetown (76), Butler (57) and Creighton (86). Outlook: Having been in a couple close games against top-ranked opponents, Seton Hall is more prepared for the grind of the tournament, even though the results of those games did not go their way. Also, being led by a point guard (Whitehead) is only going to help, as most of the successful March teams have one guard star that raises their game. The Pirates have a pretty tough schedule for the rest of the regular season, with tough games at Georgetown, against Providence and Xavier, as well as at Butler. Winning the games they should win (Georgetown, St. Johns, DePaul), combined with at least one or two wins over Providence/Xavier/Butler, and a good showing in the Big East tournament should put Seton Hall safely in the tournament. Team Summary: Butler has a resume that is very similar to Seton Hall’s. Butler’s worst loss was to Marquette (90), and their best win came against a strong Purdue team (20) at a neutral site. And who can forget their 144-point performance against the Citadel the first game of the season? This Bulldogs team has been streaky this season, starting off 11-1 in the nonconference slate, but then dropping to 14-7 (3-6 in the Big East) to start off the conference schedule. 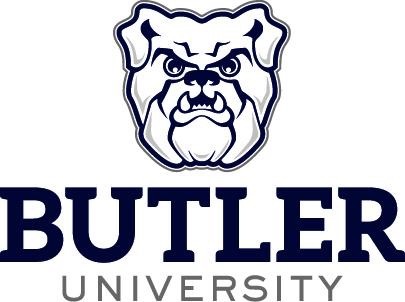 Butler has talent and experience, led by seniors Roosevelt Jones (14.3/6.9/4.8) and Kellen Dunham (16.1/2.3/1.3). They also have a high-scoring sophomore sensation in forward Kelan Martin (16.1/6.4/0.8). Outlook: Clearly, Butler has the talent to get into the tournament and make their stay worthwhile. They also have the experience of going deep into the tournament while pegged as the underdog. With a good RPI already and a relatively easy schedule with some quality wins left, they they should be safe getting in. Games against Xavier and Villanova should be hard fought games with quality opponents, while a game at Georgetown should be a battle as well. If they can pull an upset, take care of the rest of the games they should win, and add a couple wins during the Big East tournament, the Bulldogs should be off the bubble come Selection Sunday. Team Summary: The Bearcats had a decent amount of hype surrounding them to begin the season, as they returned every player that logged significant minutes from a year ago (a team that hung with Kentucky for most of the second round game last year). The hype only grew as they demolished their early season opponents to get to 7-0, before falling in close games to Butler (57), Xavier (8) and Iowa State (13). They also missed out on a quality win during conference play against SMU (14) by two points. With Cincinnati’s best win coming against a hot VCU team (40), their resume is hurt by the missed opportunities of a marquee win—especially while residing in the weak American Athletic Conference (AAC). In addition, their worst loss came at a struggling Memphis team (119). The Bearcats are a deep team with no superstar, having three players average double figures and ten players seeing time in at least 20 games. Outlook: Cincinnati fans are going to have a stressful time for the next month, especially with how up and down the season has been going. With five of their final six games against teams in the top 100 of the RPI, they have a great opportunity to get some desperately needed resume-building wins. Specifically, beating AAC leaders SMU and UCONN at home would be huge. Winning out the rest of their games, coupled with a win against one of those two schools would be a big boost for the Bearcats. 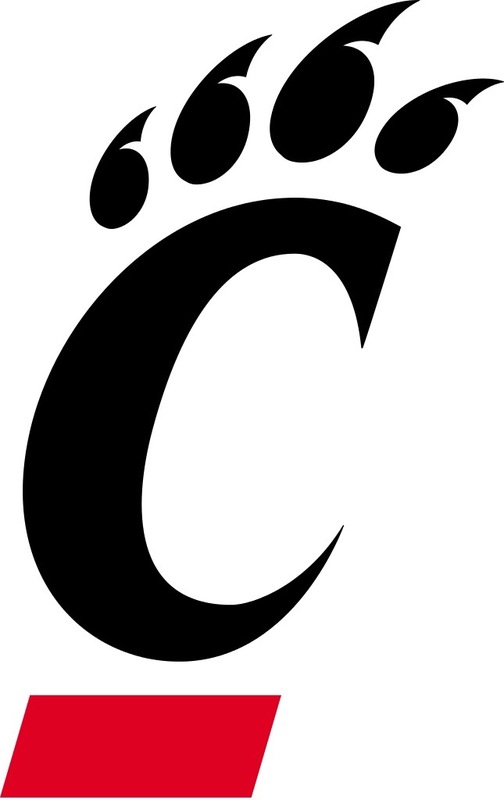 If they can avoid an early AAC tournament exit as well, Cincinnati should find themselves in the field of 68, albeit by a very small margin. Team Summary: Vanderbilt is a team that has gotten a boost from being in a conference with a lot of highly-rated teams. Seven of their ten losses have come to teams ranked in the top 26 of the RPI. The problem for Vandy is that they missed out on what would have been very good, resume-boosting wins. While they still boast wins over Florida (23) and Texas A&M (24), another win or two against a top conference foe would have been icing on the cake. Couple that with six of their wins being against teams ranked 194 or worse and the resume becomes a little lopsided. The good news for Vandy is that they do not have any bad losses, as Arkansas (105) is the lowest rated team to beat the Commodores. 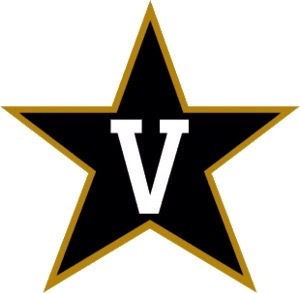 Led by star center Damian Jones (13.4/6.7/1.3) and sophomore guard Wade Baldwin IV (14.7/3.8/4.7), the Commodores have the star power to compete. The problem has been putting everything together at once to compete consistently with the top SEC teams. Outlook: The 14-10 record does not help Vanderbilt in their case to make the tournament, and neither does the rest of their schedule. Games against Kentucky (16), at Florida (23), and at Texas A&M (24) will be tough games that the Commodores will need to perform well in. Winning two of those games, as well as winning relatively easy games at Auburn (129) and Mississippi State (164), and against Georgia (70) and Tennessee (107) will be needed to boost Vanderbilt off the bubble. They will need to play more consistently and get an extra boost from their stars if they have dreams of the Big Dance, as they have a lot of work ahead of them in building their resume to impress the committee. 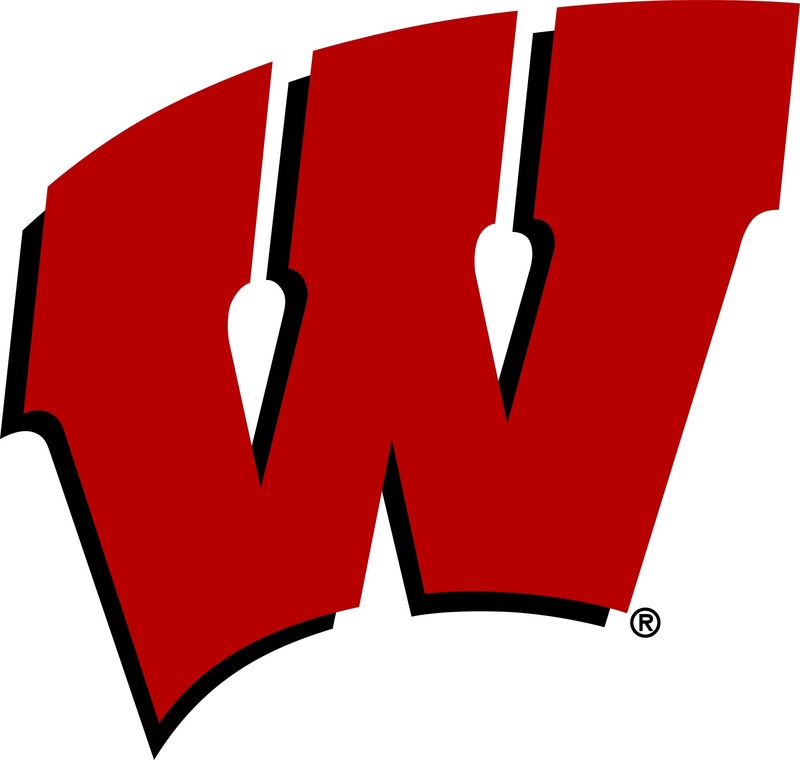 Team Summary: I don’t think there is a more interesting situation for a bubble team than the Wisconsin Badgers. After starting off the season 9-9 overall and 1-4 in Big Ten play (as well as down one Hall of Fame coach), nobody even had the Badgers sniffing the tournament. Lo and behold, the 2014 national runners-up reel off 6 straight wins, highlighted by a one-point win over Michigan State (18) and Indiana (51). Nobody could have seen this kind of run coming from the Badgers in December, but it has gotten them firmly into the discussion of the bubble talk. Led by preseason All-Big Ten pick Nigel Hayes (17.3/5.8/3.4) and junior guard Bronson Koenig (13.3/2.4/2.2), the Badgers had the talent to compete for a Big Ten title coming into the season. But with the big losses of Frank Kaminsky and Sam Dekker, a season such as this one was not a huge surprise. A player of note for the Badgers is Ethan Happ (11.9/7.9/1.1), an underrated freshman forward who has provided very stable production for the team. Outlook: With the way Wisconsin has been playing the last couple weeks, nobody would be surprised to see them compete in each and every game the rest of this season. Games at Maryland, at Michigan State, and at Iowa will be tough, but provide the Badgers an opportunity to get some big road wins before the Big Ten tournament. In order to have any shot of going to the Big Dance, winning their three games against lower ranked teams and winning one of their top 20 road games will be enough. If they win two of those games, in addition to the lower ranked games, Badger fans should feel confident they’ll not only be in the tournament, but jockeying for a higher seed.